We spend loads of money on traveling around the most famous places in the world. But, do you know; we have such beautiful places in our country which are less known, but worth visiting? And more over visiting these places is easy on pocket. Therefore, we are going to introduce you to some of the most mesmerizing places of India which we would like you to visit. So, let’s go on a mini tour of these places! 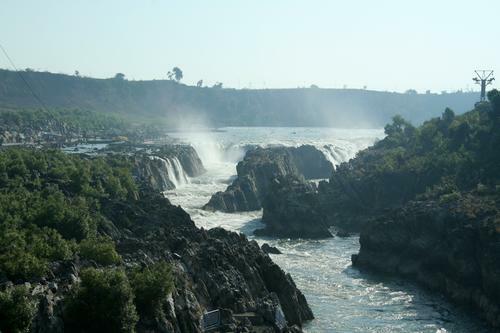 It is a town situated near the side of river Narmada in Jabalpur. The most famous sights are Dhuandhar Falls, Marble Rocks and Chausanth Yogini temple. The temple has 64 yoginis (female yoga mystics). Dhuandhar Fall is the best attraction. It looks as if smoke comes out of the river hence, its name is justified Dhuan (smoke) Dhar (flow of water). The marble rocks (Bandar Kodini) are other major attraction. When someone travels in a boat between the marble rocks in the moonlight, at one point the rocks come so close that even monkeys can jump from one side to other! Therefore, do not miss the opportunity to visit these marble rocks in the moonlight. MP gajab hai! It is famous for the ruins of Navlakha Palace which was one of the famous palaces of Darbhanga Maharaj. This palace got destroyed in the earthquake which occurred in 1934. Famous Madhubani Painting can be seen in the main room where the family deity was kept. 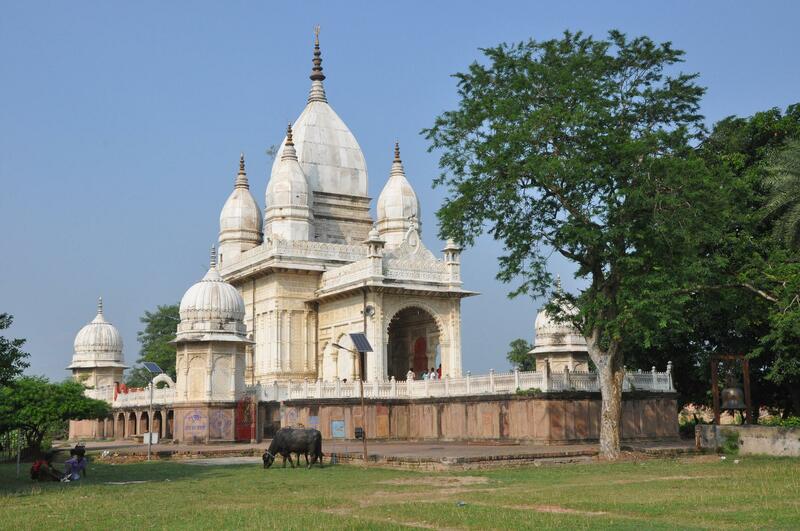 It is one of the major tourist places of Mithila. It is a district in Bihar, India. 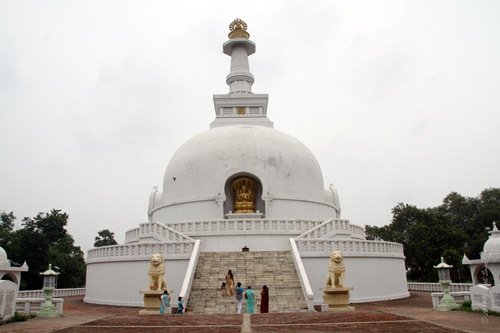 It is named after the ancient city of Mithila, Vaishali whose name is mentioned in Mahabharata, Buddhism and Jainism. It is another major tourist place in Bihar. Buddhist monks reside here. A recent excavation has brought Vaishali in limelight; hence, its archaeological and historical importance has resurfaced. 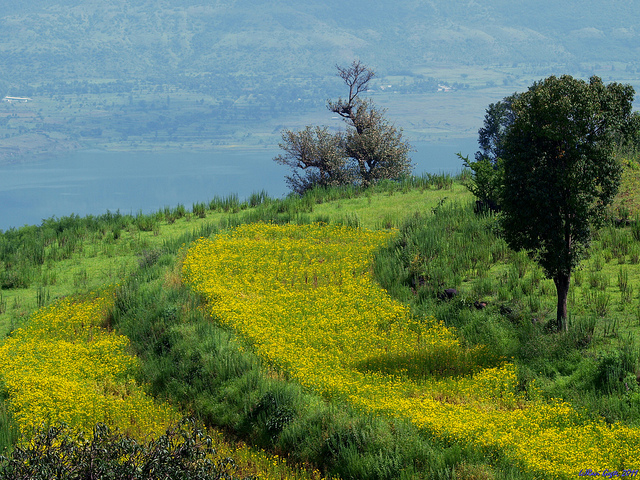 It is situated in Maharashtra and is known for various types of wild flowers which bloom during the month of August and September. It has been declared as Biodiversity World Heritage Site by UNESCO. The place has more than 850 species of plants. It is indeed a beautiful place to visit. 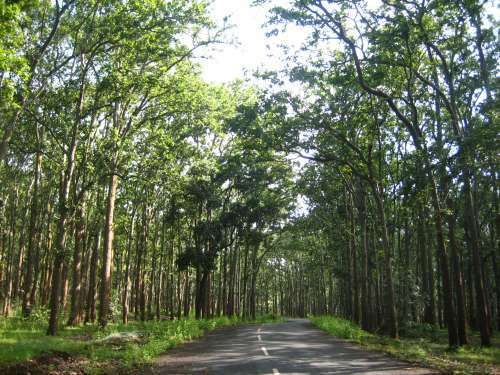 It is located near Taimara village in Ranchi, Jharkhand. Dassam word has been taken from Mundari language in which Dassam means Da (water) song (pouring). 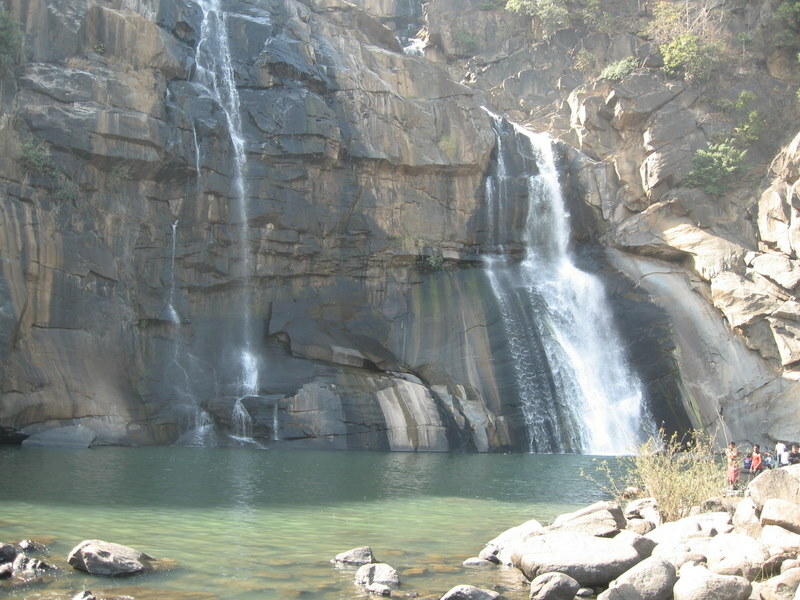 It is one of the major tourist places in Jharkhand. The water here is as clear as crystal but the swimmers are warned not to go offshore because of the generated water current. 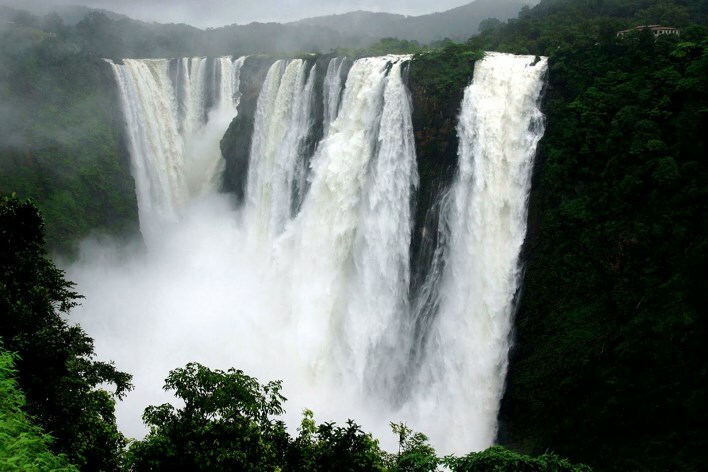 It is the second highest waterfall in India. The word Joga means “marsh” which comes from the Kannada language .It is located in Sagara Taluk. It is one of the major tourist attractions. Joga falls is also a small source of electricity for Karnataka. 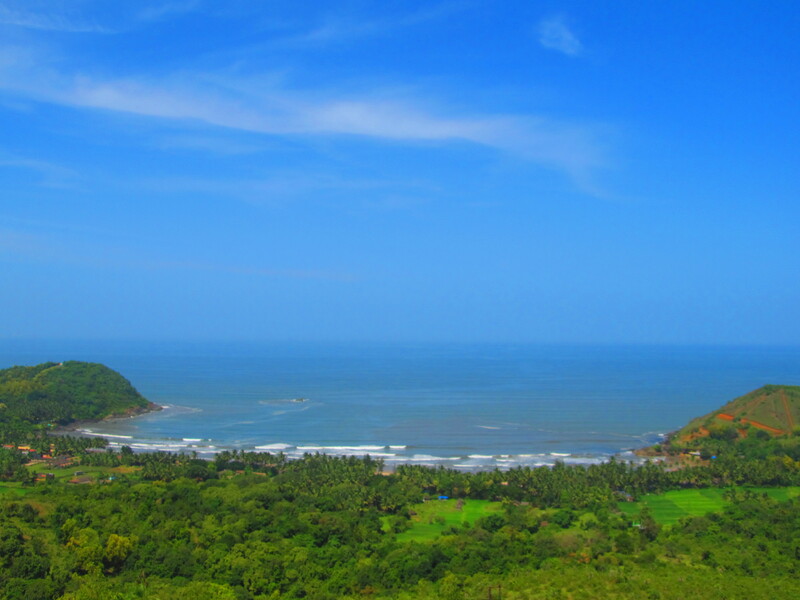 It is a beautiful sight to see a fall with a drop of 830 ft.
Gokarna is a small temple town located in Indian state Karnataka. The main deity in the temple is Lord Shiva, who is also known as Mahabhaleshwar. It is believed that the original image of Lord Shiva’s Lingam is found here. Gokarna is full of beautiful beaches, earlier it was not much in use but now it has attained great popularity and is known for surfing. It is situated on the river Kaveri. Sometimes, it is referred as the Niagara of India. It is a great tourist attraction and the carbonatite stones found here are the oldest in Asia. It is a proposed site for the generation of drinking water. Boating is allowed in the river only in the dry season. Netarhat is in the Latehar district of Jharkhand .It is a popular hill station and is known as the Queen of Chhotanagpur. 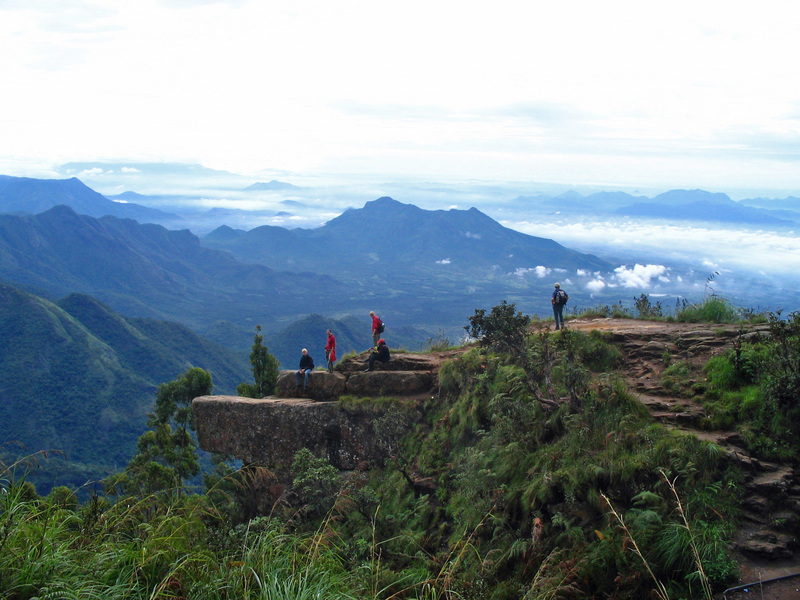 It is covered with thick forest and is famous for its sunshine and sunset in the summer season.